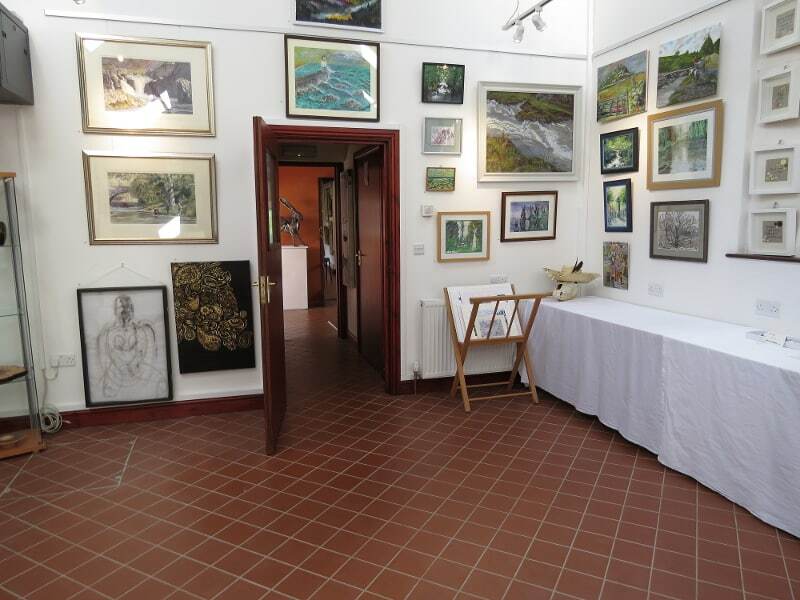 This year the Pwerdy Powerhouse in Llandysul, Carmarthenshire is having it’s first large summer art exhibition, where over 100 local artists, including myself, are exhibiting their artwork for a month. 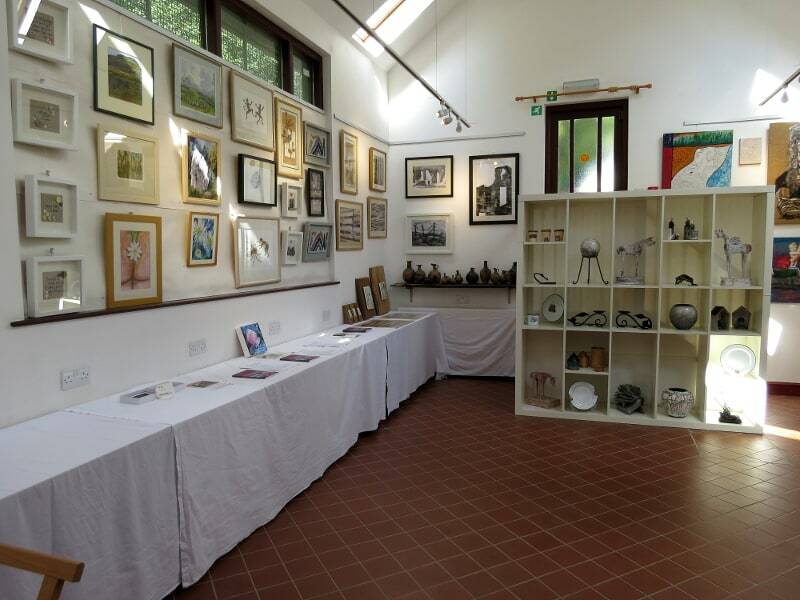 It’s the biggest art show west Wales has ever seen, and was opened by local girl and Welsh celebrity, Sara Edwards. 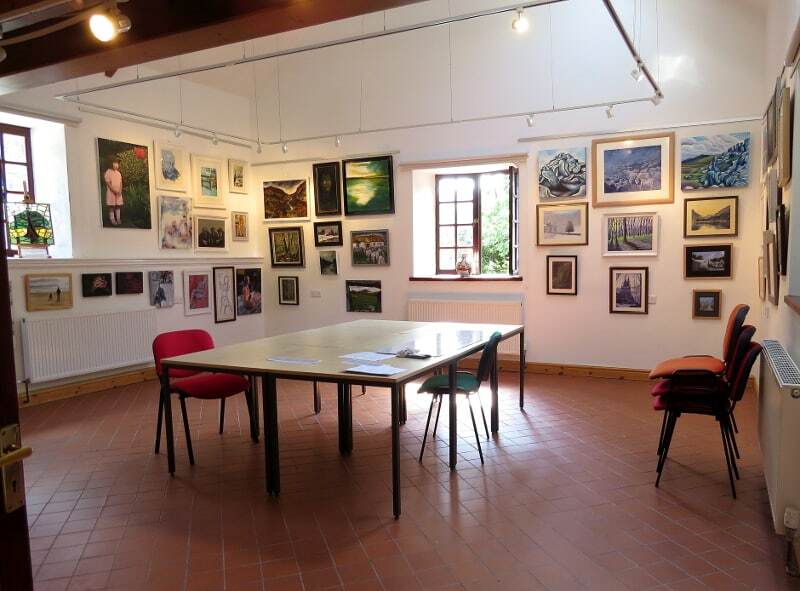 The exhibition is open Monday to Saturday, from the 4th – 31st August 2015, 10am – 5pm. 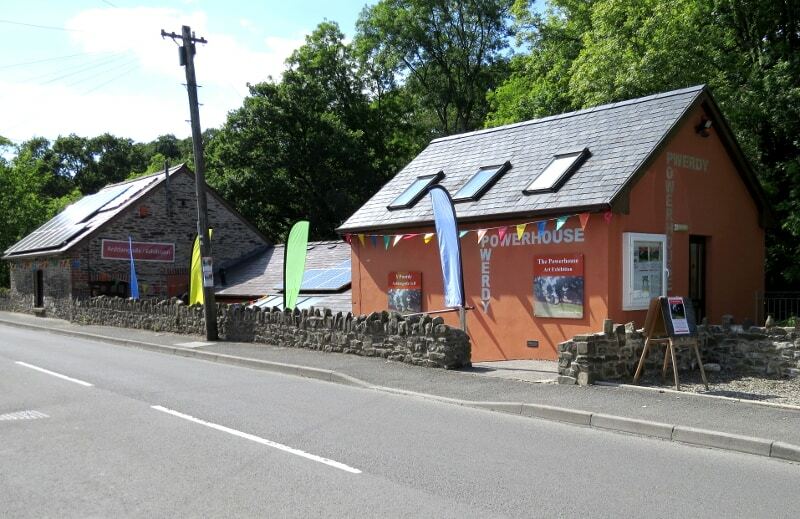 The Pwerdy/Powerhouse on Chapel street in Llandysul. There is always a warm welcome. 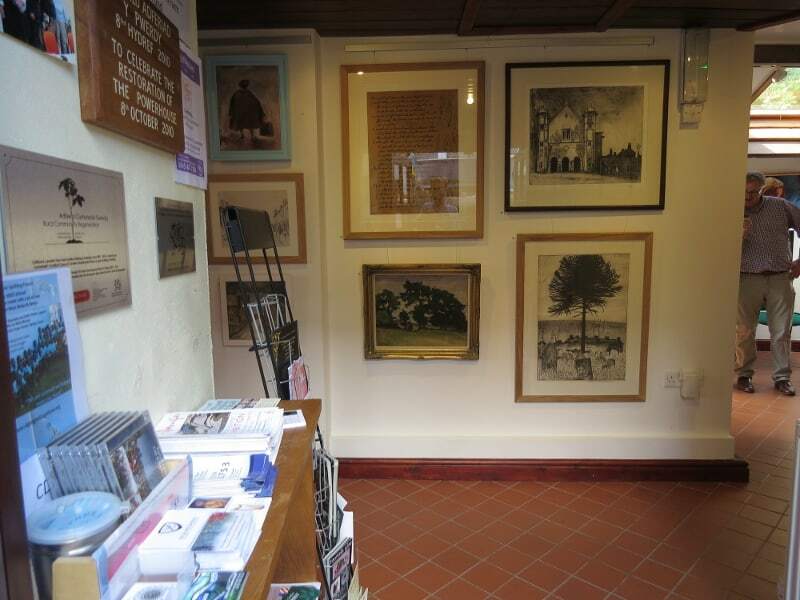 George Chapman paintings in the Foyer. 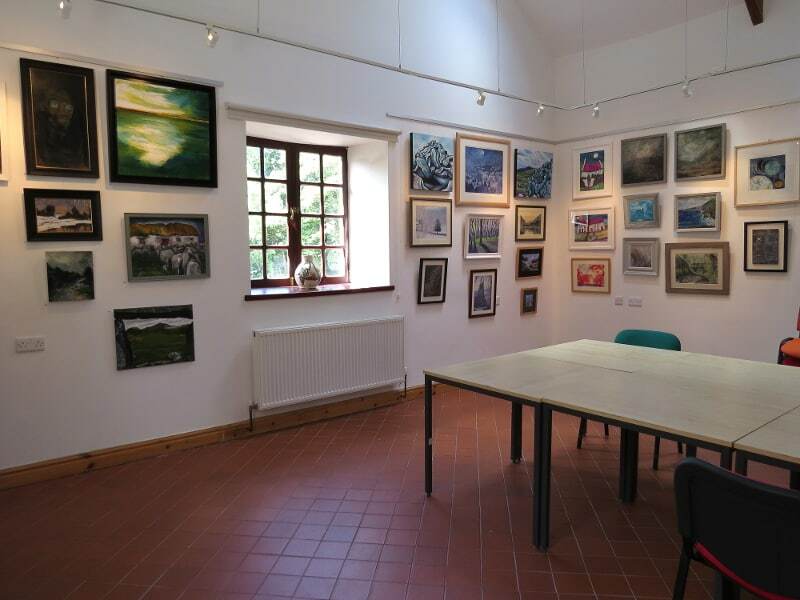 The main gallery space, full of amazing art by local artists here in Wales. And looking in the other direction. Head back out of the main space, there’s much more art to be discovered. The middle space, the place is chock-full of the most amazing artwork. 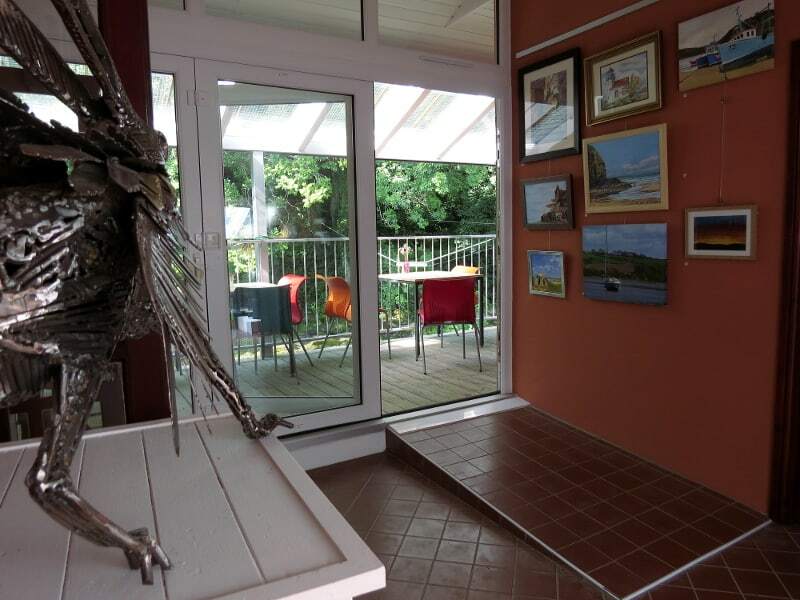 You can grab a coffee and sit on the deck overlooking the wonderful river Teifi. 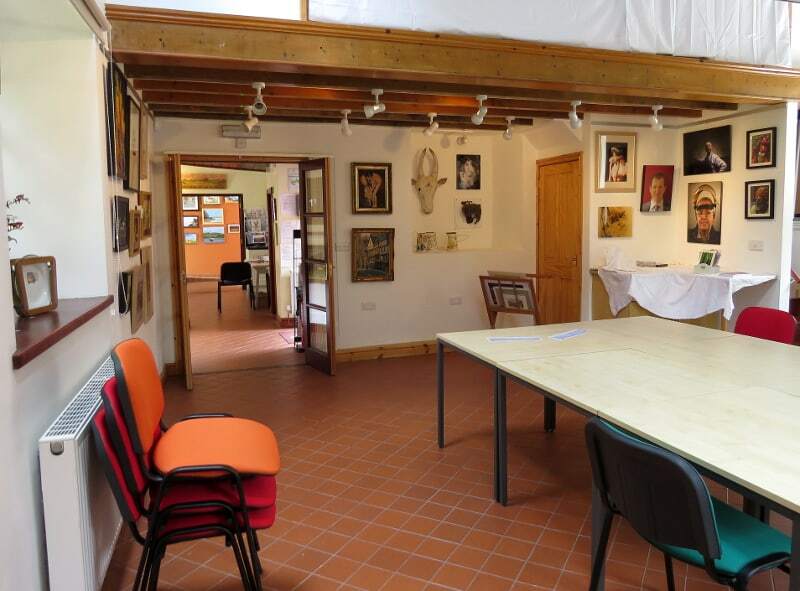 The second main gallery space. And looking back the way you came. The decking, where you can relax with a coffee/tea and watch the canoeists negotiating the river Teifi. The Powerhouse was built between 1921-1929. 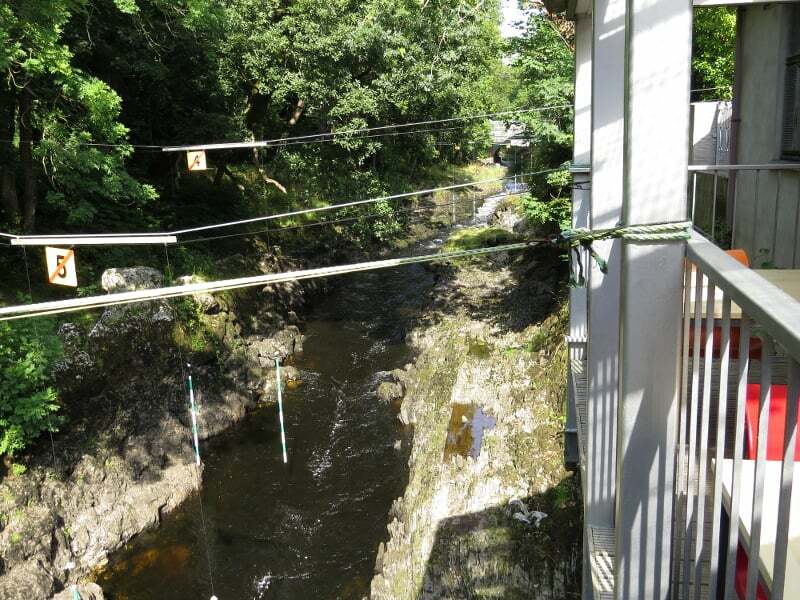 Where three turbines were used to generate hydro-electricity from the River Teifi for Llandysul and Pont-Tyweli. 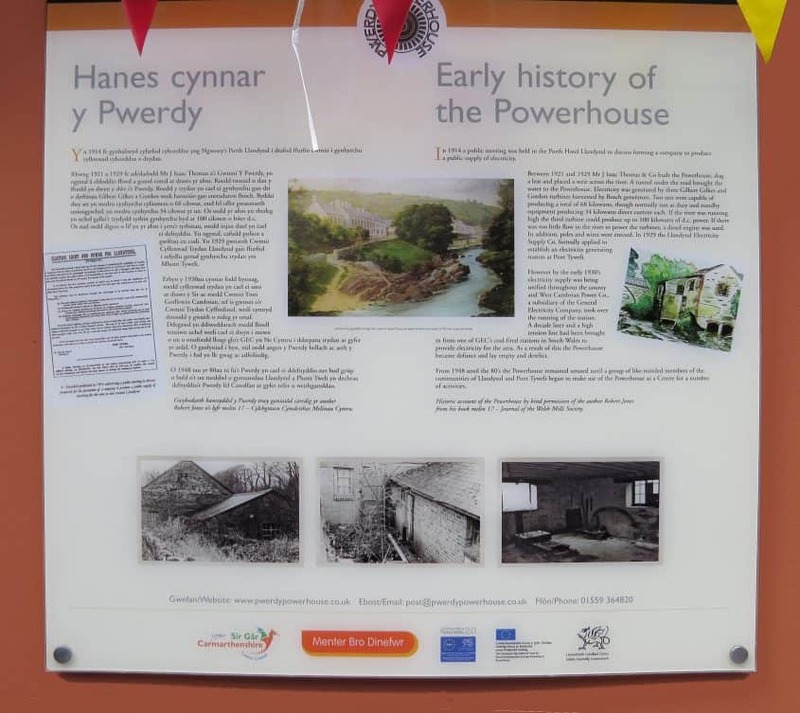 This system didn’t last however, and the Powerhouse fell into disrepair and wasn’t used from 1948 to the 1980s, until a group of like-minded people from the communities of Llandysul and Pont Tweli started using the Powerhouse as a Community Centre and the Arts Centre. 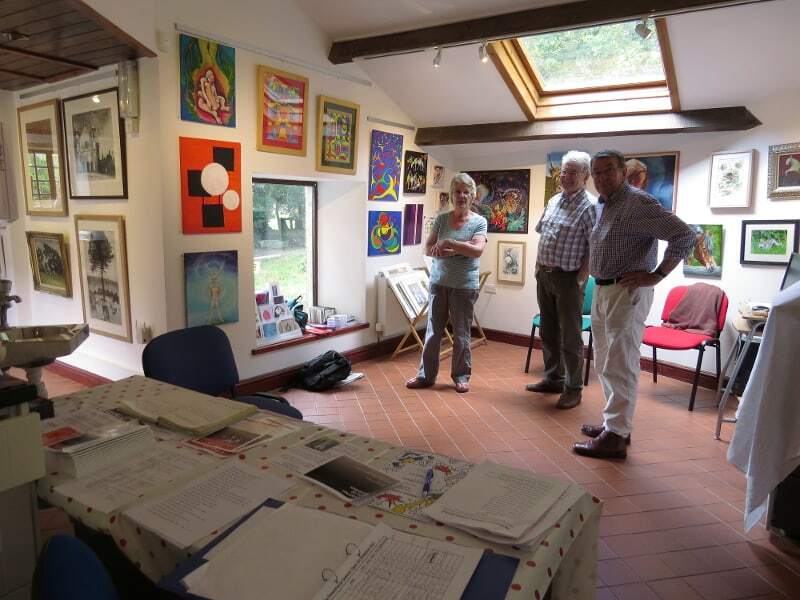 If you can do pop into see the exhibition, which runs 4th – 31st August 2015, 10am – 5pm. 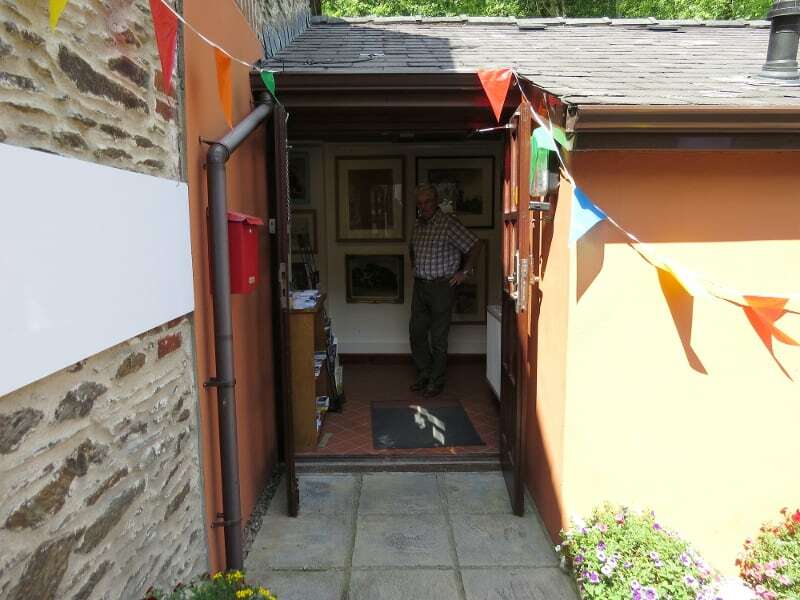 If you’ve missed this exhibition, pop in for a coffee anyway, it’s very informal, everyone is friendly and there is always a exhibition on to see.